You may see the bow-tied gentlemen in the attached picture wandering the halls as you visit and volunteer in our school buildings and wonder what his role is? 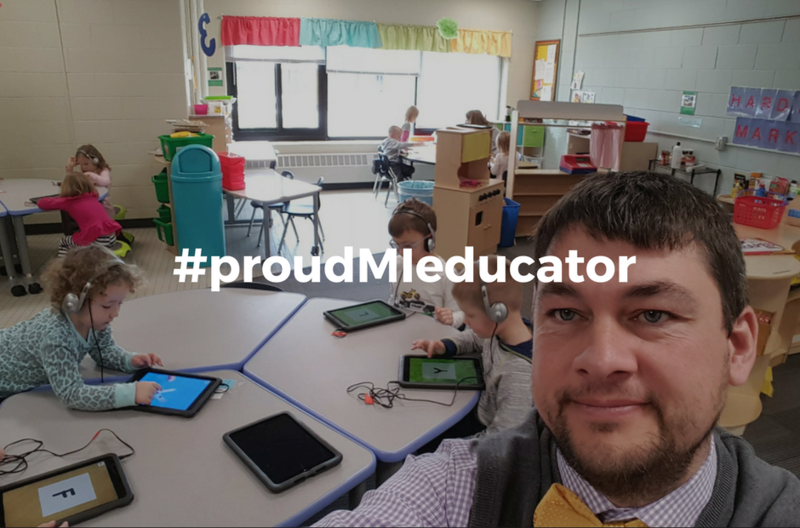 That staff member is Matt McCullough, our Teaching and Learning Innovation Coach, who supports our staff via professional development, curriculum guidance, instructional technology help and even classroom modeling of best practices, all on a daily basis. "One of the difficult aspects of the teaching profession is the isolation many teachers experience. There is an expectation that teachers can go in their classrooms, close the doors, and teach their content without a hitch. This is not the case. The best student outcomes, greater teacher retention, and high quality instruction comes when teachers are supported and invested in." Instructional coaches can act as a sounding board. Instructional coaches can provide a different perspective. Instructional coaches can provide an extra pair of hands in the classroom. Instructional coaches can provide personalized professional development. Instructional coaches can help teachers grow. One other task he completes almost weekly is a newsletter to support our teaching and learning staff with new instruction and technology tips and tricks as well as good news! 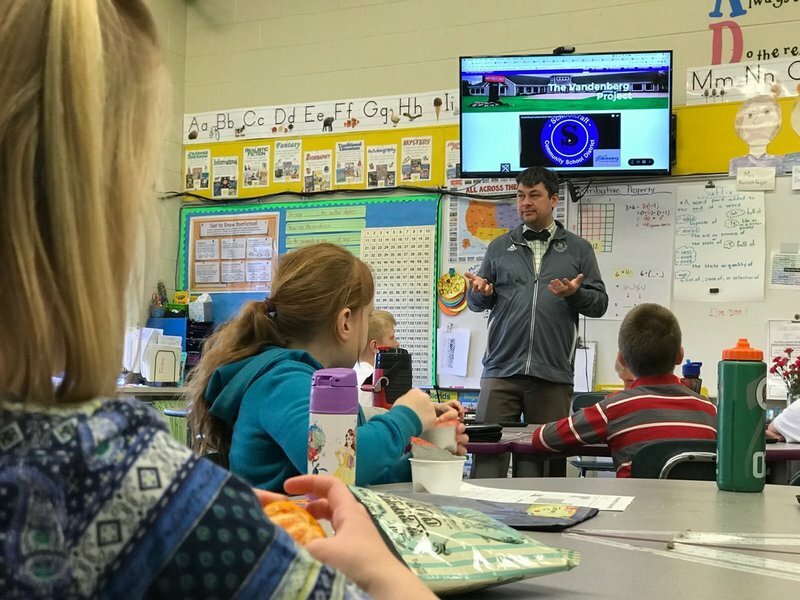 CLICK HERE for an example of the "Convocation of Learning" he and other staff members create weekly to support the growth of both students and staff throughout the district. We are very fortunate as a district to have this position supported by both our administration and Board of Education as we strive to Educate and Empower EACH EAGLE to be Successful in Life!